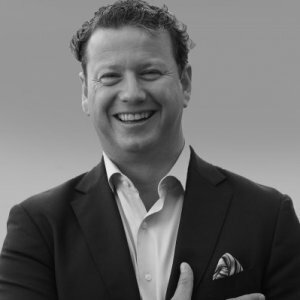 Pascal van Beek is co-founder of UC Group. He is keen to use his knowledge and experience in innovating the Supply Chain and logistics industry. At the moment the main focus is on a social innovation; "De VakMaatschap", a co-operative franchise formula for interim management, consultancy, training & coaching practices. "De VakMaatschap" puts customers & craftsmanship back in the centre of an organization, rather then profit maximization and control. UC logistics & fulfillment is such a "VakMaatschap" and is an interim and advisory practice focused supply chain operations, covering items such as supply chain design, supply chain optimization, warehouses, transportation networks, inventory planning and chain planning. His roles; general management, business development, marketing, sales- and account management, trainer and speaker. Inspirational talk on innovation in de logistics industry and the power of independent logistic professionals to stimulate innovation.